Supersox introduces high-performance diabetes and blood pressure socks, fashioned with Silver Frost Technology. Made of synthetic blends has features that absorb moisture, cushioning for comfort, minimizes irritation, reduces pressure points and no or light compression. It is available in five new colourful options such as black, navy, beige, white, brown and grey and are priced at INR 199 per pair. Diabetes socks are engineered with luxurious yarns, air ventilator construction, invisible seamless toe, anti-odour and reinforced heel. The socks are made with built-in arch support, a non-restrictive top, and help reduce muscle strain. 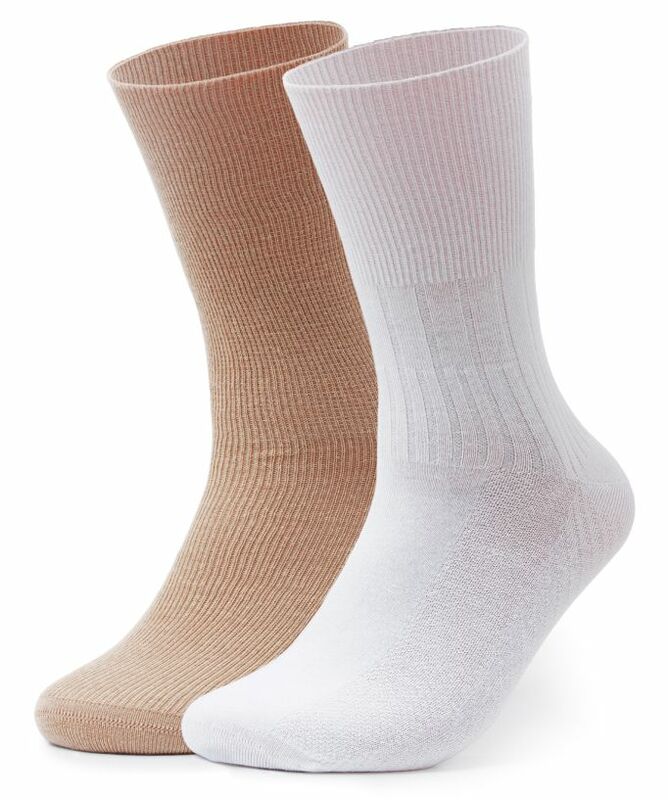 Blood pressure socks deliver controlled pressure from ankle to calf for better blood flow throughout the lower leg. For varicosities below the knee, blood pressure socks are a great choice. Silver Frost is an invisible antimicrobial technology containing Silver ions, utilising a smart delivery system that enables long-lasting protection by minimizing the growth of odour-causing bacteria on fabric surfaces. This polymer technology has been applied to these socks to make sure they Stay Fresher Longer! Supersox products are available at retailers across India.